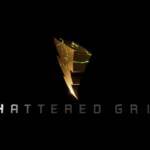 Tokunation › Power Rangers › Power Rangers Shattered Grid Prelude Video Released! If this story line would go on to the show. The ratings for Power Rangers would go up over night. I will buy the comic books. But this all so needs to be a part of the show. Is this leading into a crossover with Super Ninja Steel? It's a prelude to the comic book event Boom studios has been advertising. Part one will be released next week (Issue #25 of MMPR). I know what Shattered Grid is, I read the comics, I was just wondering if this is hinting at a crossover with Super Ninja Steel, seeing how they have a suit for Lord Drakkon and we still know nothing about the past Ranger guest stars that will be in Super Ninja Steel at some point. Also seeing how Shattered Grid Crossovered with HyperForce it's possible they did some thing with Super Ninja Steel. 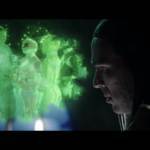 Ninja Steel filming was long long past completed well before Shattered Grid even existed. They film seasons of Power Rangers quite a bit in advance. It's one thing to sit in on an RPG livestream, but there never would have been an avenue to have this character be on or near set for Ninja Steel filming. It's just been completed for too long. I would put the chances of this event having an impact or interaction of any kind with the actual Ninja Steel TV series at close to zero. Alright, this was pretty darn awesome. I should really read these comics.. 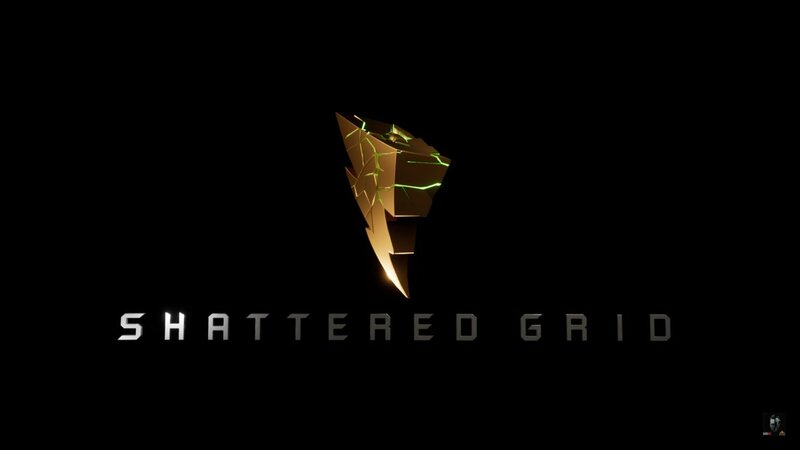 If Shattered Grid ever did get adapted as a special Power Rangers episode or miniseries, I would watch it in a heartbeat. Well you do realize that the comics are planned years in advance right? 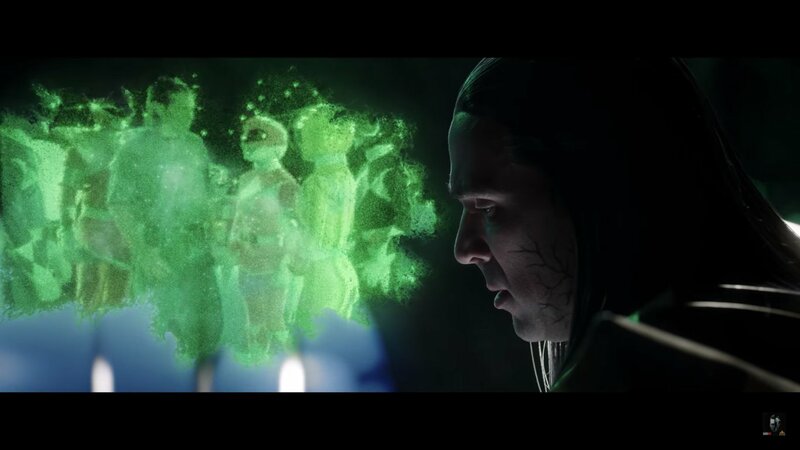 So it's possible that Saban did make crossover of Shattered Grid and Super Ninja Steel.